Please fill out the form below to update your address. If you experience any problems or have any questions, call us at 604-681-1811. 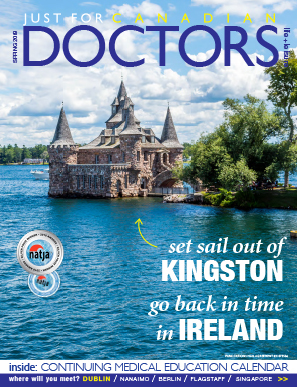 Thank you for continuing your subscription with Just For Canadian Doctors. 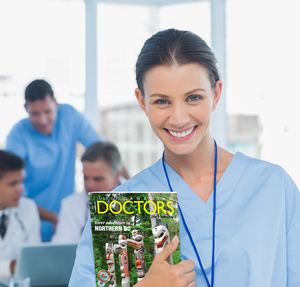 How can we make our publication better for you? We appreciate your feedback.